Wedding Planners are the brains behind the dreamiest and classiest of weddings. Most high-profile weddings can take anywhere between two months to a year to plan. Deciding upon a right venue is amongst the most time-consuming and challenging parts of the process. This is because most celebrity weddings tend to be highly sensitive about matters related to secrecy of the event. And most importantly- the biggest challenge for the wedding planner is to make it a highly memorable event and ensure the glamour quotient as high as the appeal of the celebrities involved. Wedniksha is the team behind this high profile Bollywood wedding, making sure everything was beyond perfect even within this limited timeframe. The wedding was no less than a coming together of the film fraternity who attended in droves to make this wedding amongst the most mentioned ones across social media. Dreamzkraft were the creators of the destination dream wedding of Virat Kohli and Anushka Sharma’s wedding. 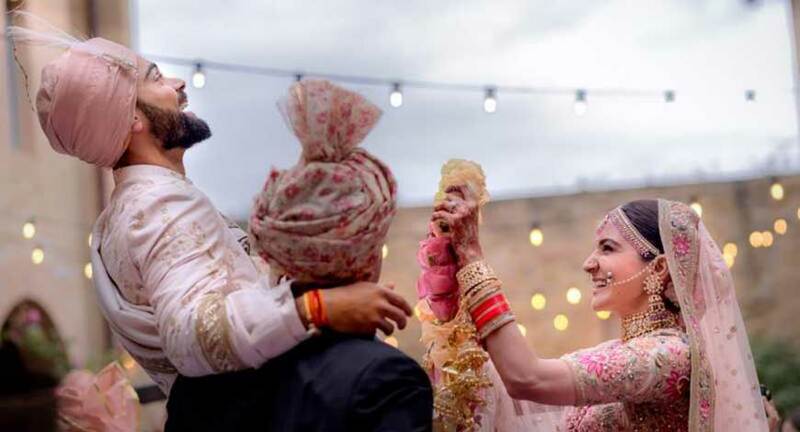 When Virat Kohli and Anushka Sharma's wedding took place at the Borgo Finocchieto luxury retreat near Tuscany in Italy, they set a new benchmark in ultra-luxury Indian weddings. 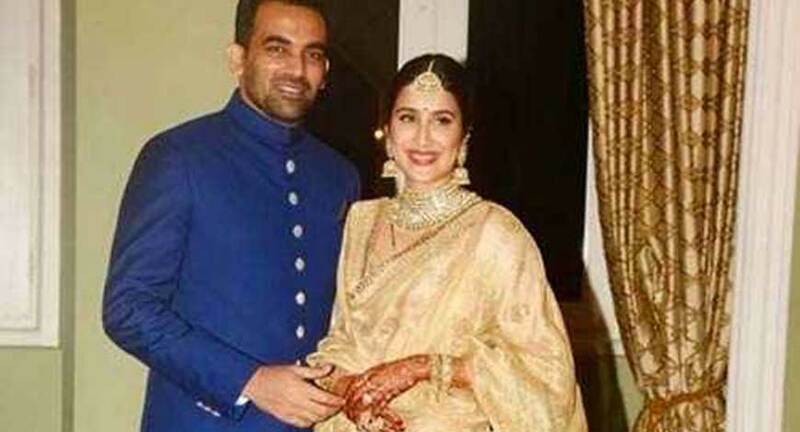 When ace cricketer Zaheer Khan decided to tie knot with the love of his life---actress Sagarika Ghatge, Aditya Motwane, of Motwane Entertainment & Weddings, was the man who was tasked to make it a fairy tale affair. The wedding is best remembered for its unique theme that brought together the sporty and glamorous elements which the two celebrities represent in their own ways. Gurleen M Puri has had a reputation for working with the most influential list of client’s. Her work through the years is simply two words: pure perfection. 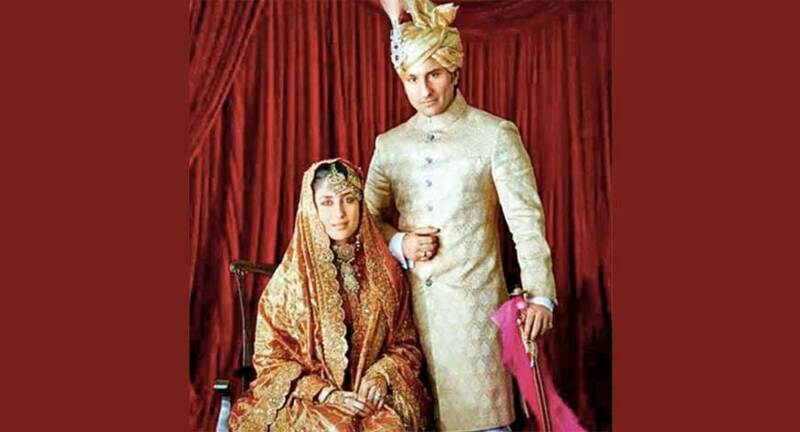 Kareena Kapoor and Saif Ali Khan’s shaadi may not be a Big Fat Indian Wedding, but it was royal in every sense of the word.